Hotel Boss is a comfortable space for business meetings and conferences. We guarantee air-conditined rooms, convenient arrangement of rooms and full technical support. 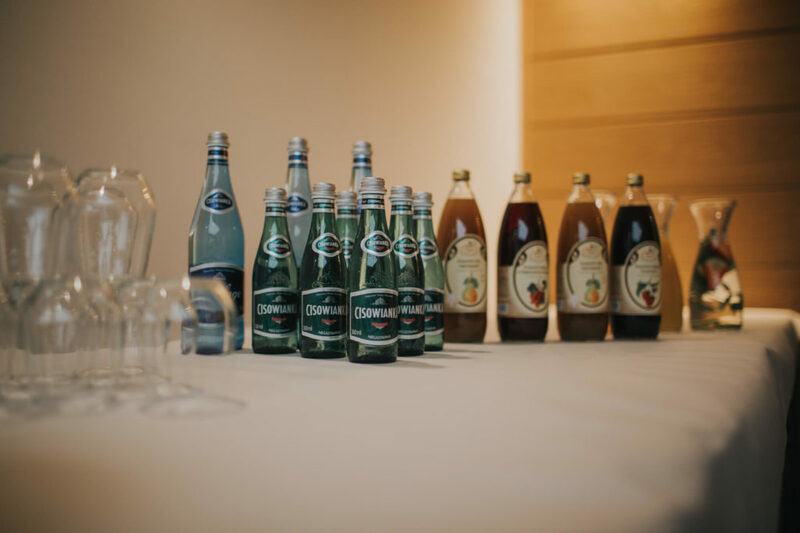 Due to its location (50km from Poznan), stylish interior and dining facilities, the Hotel Boss is a perfect place for conferences and training events. 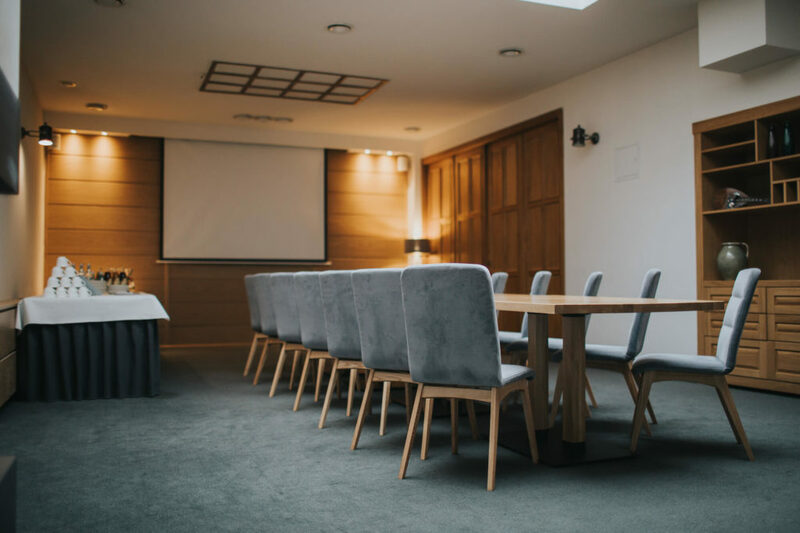 There are two conference and banquet halls ranging in size, equipped with high quality audio and visual equipment.With our relaxing location you can insure there will be no distractions while hosting your event.